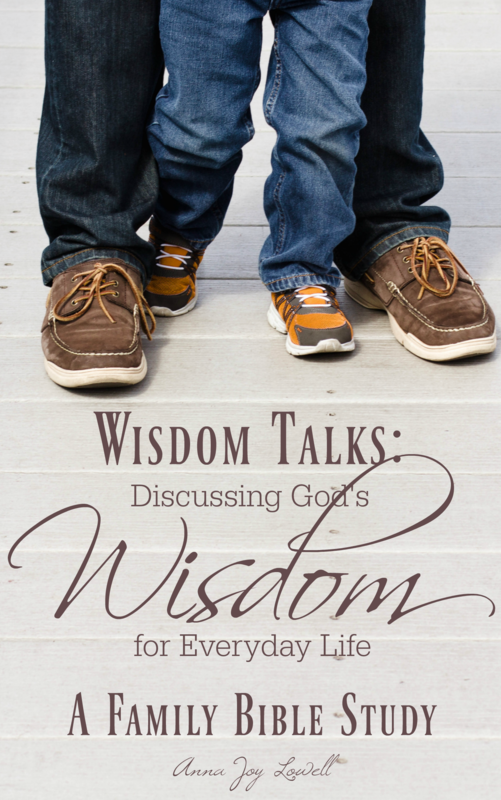 Get Wisdom Talks: Discussing God's Wisdom for Everyday Life for just $4 today. you could plant a seed of love for God's Word in your children's hearts that would last them a lifetime as you explore the Bible together? you could help your kids discover that the Bible was written for them and can give them the wisdom to make good decisions right now? discussions about the Bible became so natural in your family that they happened often over the dinner table or in the car? 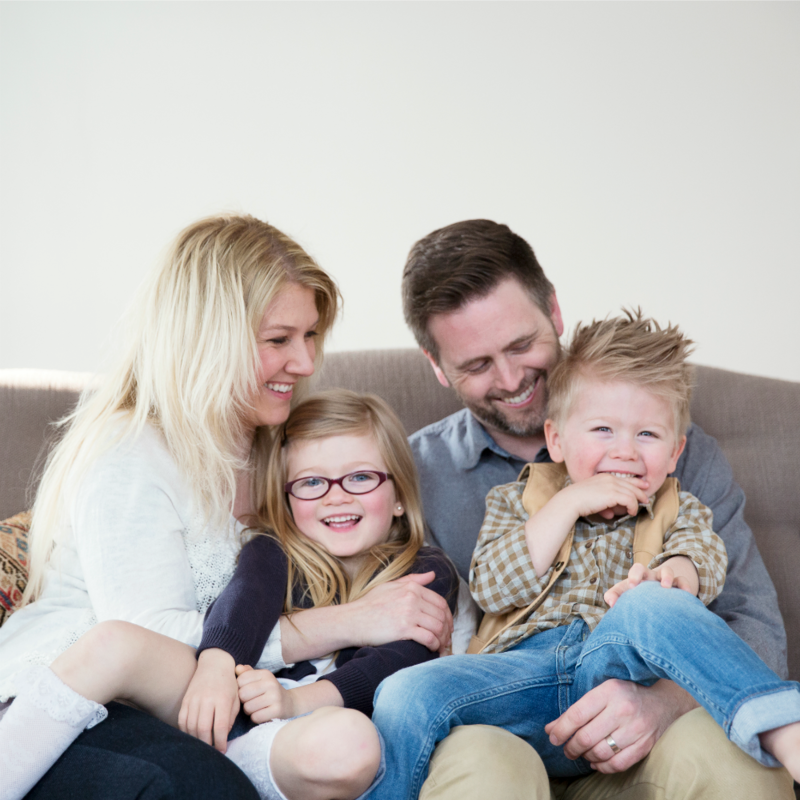 you could confidently share the Gospel with your kids and watch them grow deep personal relationships with Jesus Christ? You don't have to wonder "What if.." anymore. You can start having life-changing conversations with your kids today as you explore God's Word together. It's easy with the Wisdom Talks Bible study. 7 Printable Lessons that you can use immediately. 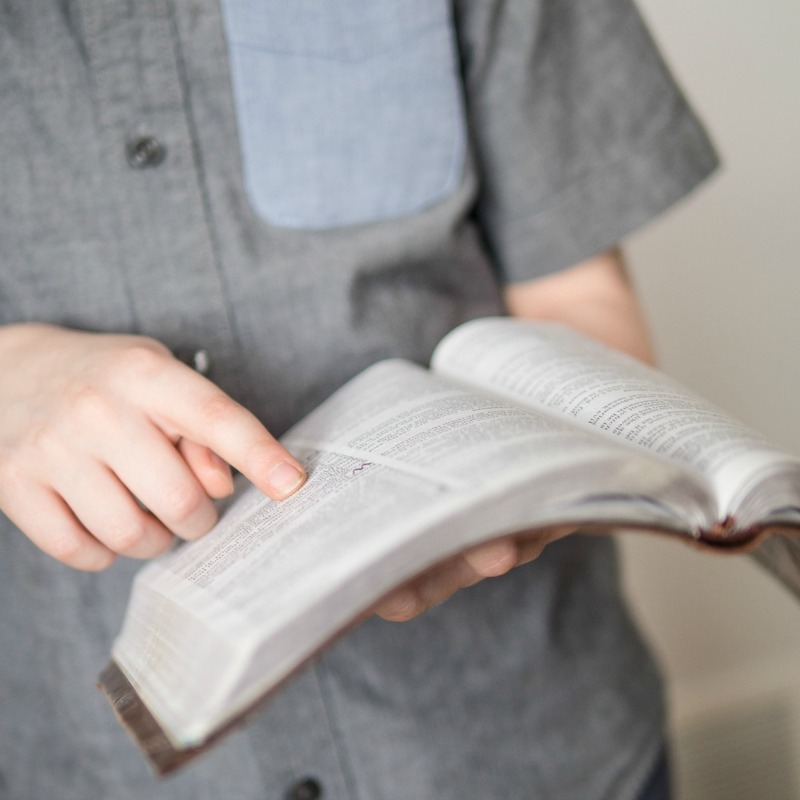 Whether you are looking for a simple way to encourage your kids to develop a personal habit of Bible reading, an enjoyable Bible supplement for your homeschool curriculum, or a thought-provoking study to help you explore God's Word with your family, all of the work is done for you with these lesson pages. 7 Independent Bible Journal Pages in four different levels, featuring a variety of word games, tons of different activities, and thought provoking questions. These journal pages have got your covered, whether your kids are preschoolers, teenagers, or everything in between. Plus, the printable files can be used again and again! A printable Parent's Journal with even more questions, activity ideas, conversation starters, and prayer prompts to help you keep your kids on track. I have done lots of research and tried a bunch of different ways to find a way to get my girls ages 9 and 11 to read God's Word. I found your Wisdom Talks e-book and it was a hit! The girls really enjoyed it! I love that it's the same subject in different levels. They love the fun characters and games! 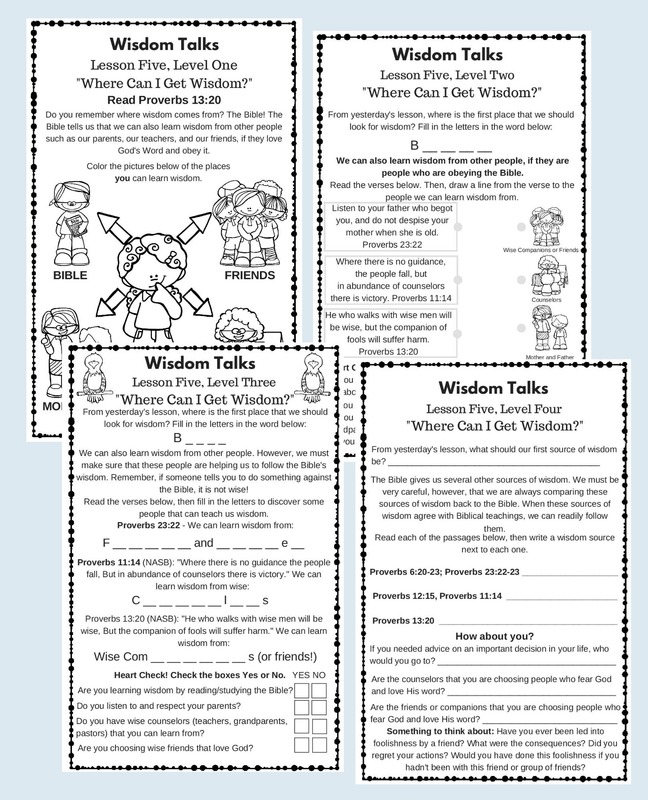 Wisdom Talks study, and I was pleasantly surprised that my kids actually enjoyed it! It was easy and fun, and they really learned. Anytime my daughter hears the word "wisdom", she immediately lights and remembers our learning about wisdom together.